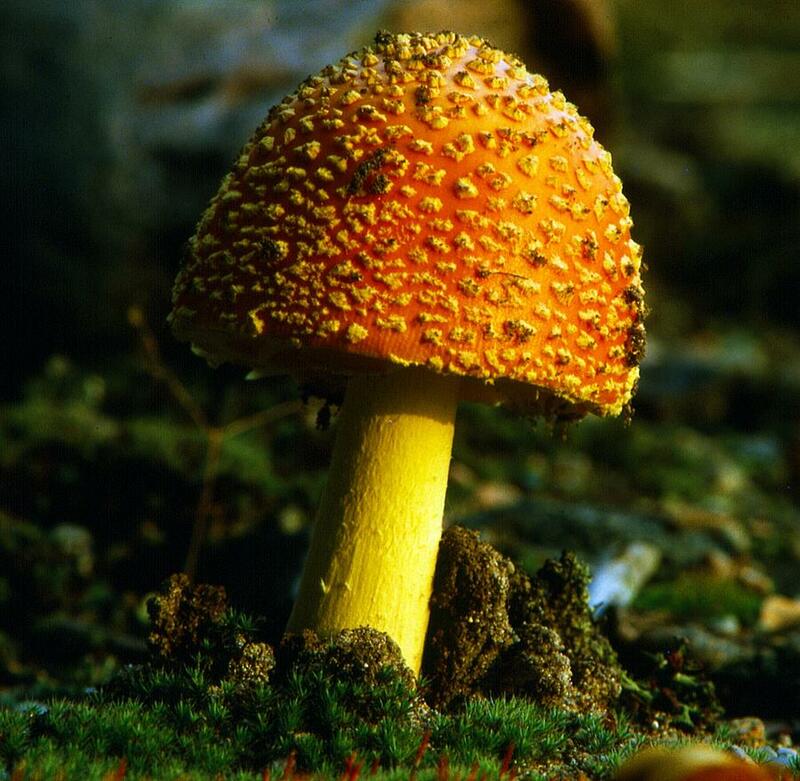 Morning Mushroom is a photograph by Harley J Winborn which was uploaded on October 6th, 2010. This mushroom with scores of others was being warmed by the morning sun above a beach on Lake Superior. There are no comments for Morning Mushroom. Click here to post the first comment.